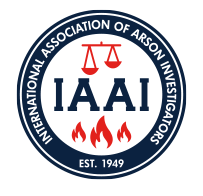 IAAI ITC is the premiere international conference for fire investigators and allied professionals in law enforcement, insurance, forensics, and more. Held every spring, the location of the conference travels around the US to give people from every region the ability to attend. Please visit iaaiitc.com for information on the next IAAI ITC.